An image of Colonel Gaddafi shot by Times photographer David Bebber has been named photograph of the year in The Press Photographer’s Year awards. 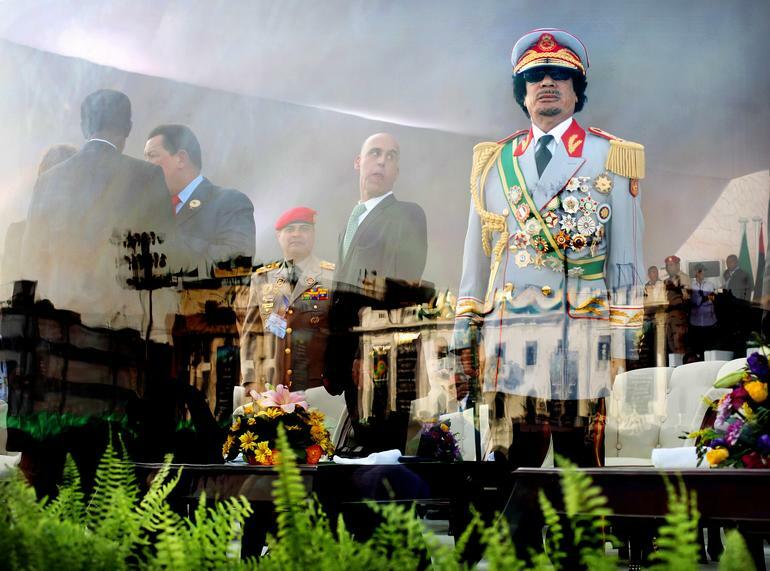 The image shows the Libyan leader standing behind protective glass during a military parade in Tripoli, in September last year, held to celebrate his forty years in power. Getty Images claimed the most awards as images from its photographers claimed five prizes, including news folio of the year, shot by Daniel Berehulak, a previous winner of the top prize. 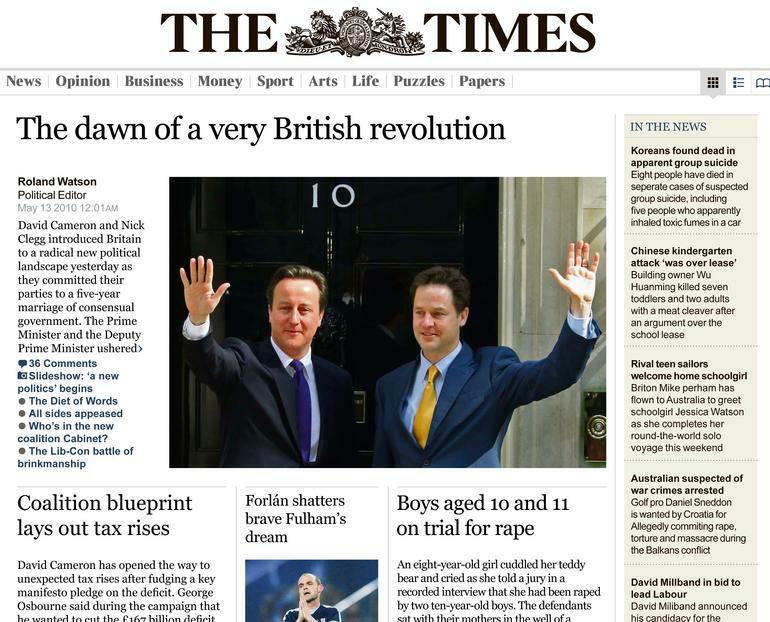 Reuters and the Guardian each had two category wining photographers. Now in its fifth year, The Press Photographer’s Year is sponsored by Canon and run in association with the British Press Photographers’ Association, inviting entries from professional photographers working in and for the UK media. This year’s competition saw 317 photographers from more than 20 countries submit 7,713 images online for the 16 prizes. A permanent record of the winners’ work will be captured in a 240-page book The Press Photographer’s Year 09-10, published by the PPY Press. Publication of the book next month will coincide with the opening of an exhibition at the National Theatre’s Lyttelton Foyer in London from 10 July.